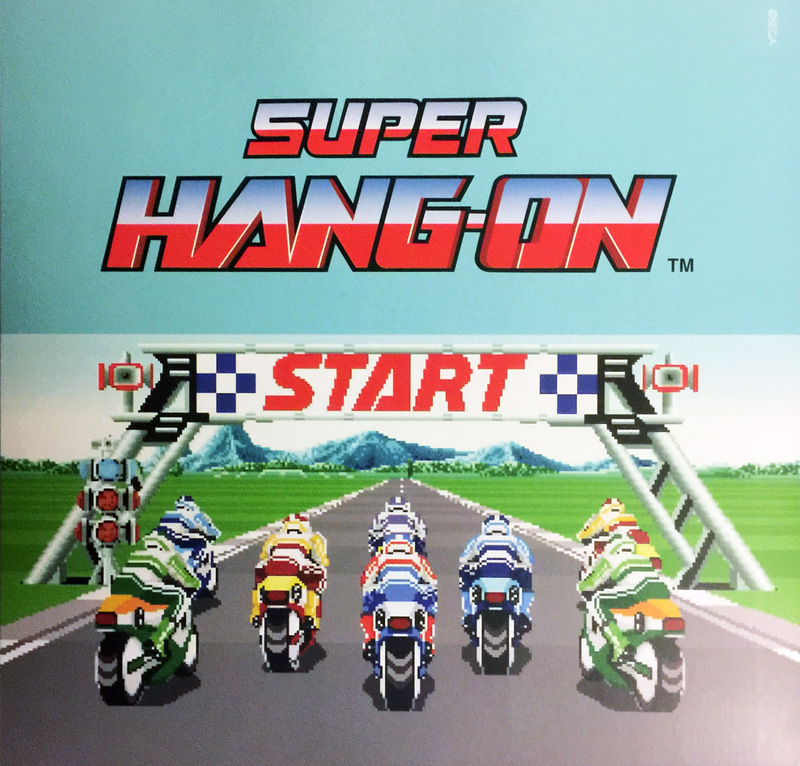 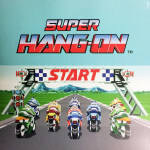 A 2015 vinyl release of Koichi Namiki, Katsuhiro Hayashi & Shigeru Ohwada’s soundtrack to the arcade version of Super Hang-On. 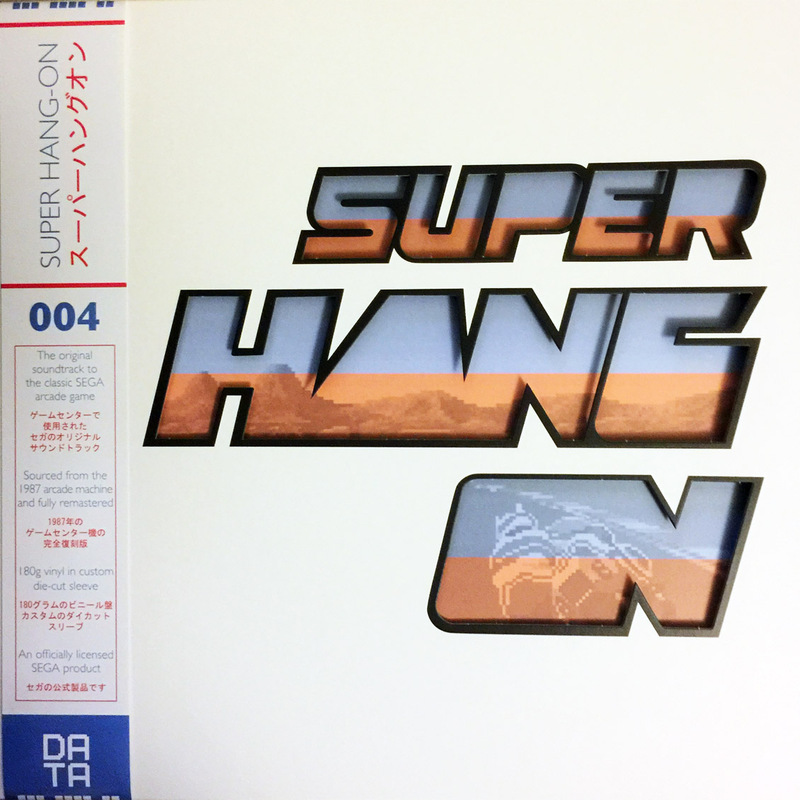 This is the 4th SEGA vinyl release by Data Discs and is the first release by the label to have a die-cut sleeve. 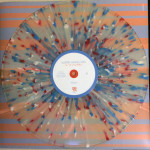 This is the limited edition variant which comes on clear vinyl with white, blue and red splatter. 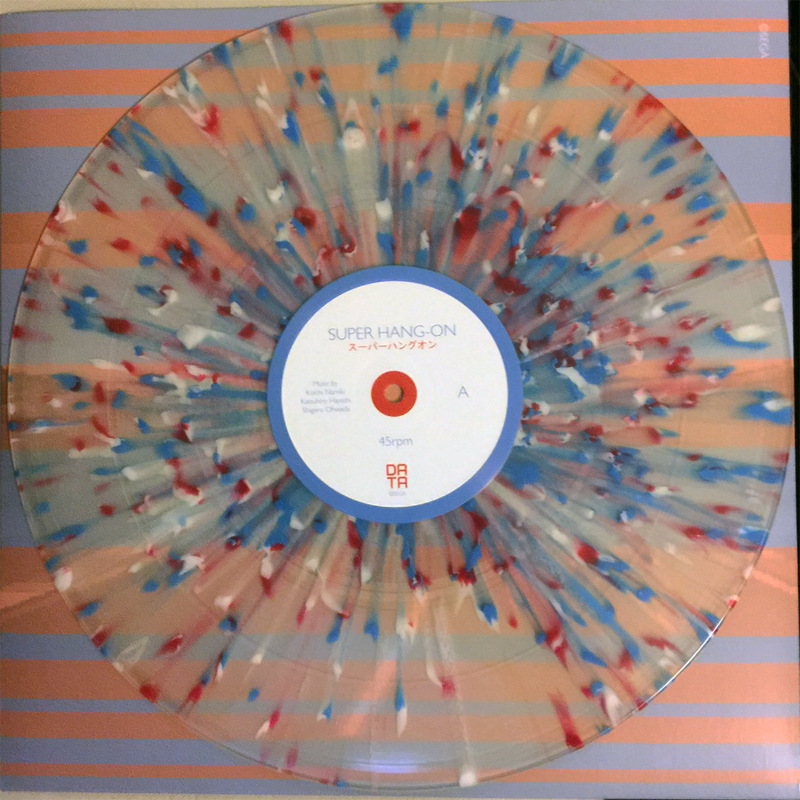 A larger pressing is also available on black vinyl. The record plays at 45rpm.